What is one of the hardest working, yet hidden, members of your household appliance team? Stoves and refrigerators receive your appreciation many times per day; but when was the last time you thought about the daily dedication of your water heater? The “Rodney Dangerfield” of appliances stands in a corner or is hidden in a closet and just doesn’t get any attention. 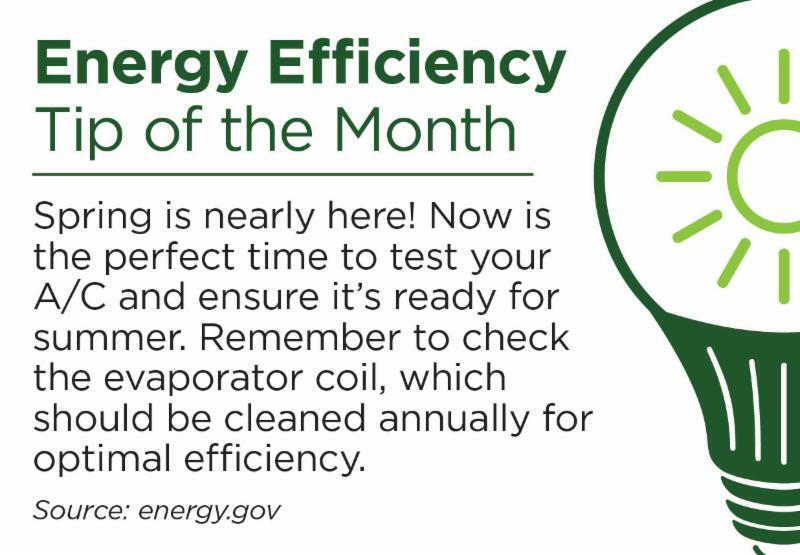 This month, show your water heater some respect. Water heaters around the nation are heating water every day so we can clean clothes, dishes, and our bodies. We usually only stop to think about water heaters when there is a leak and a new one has to be purchased. 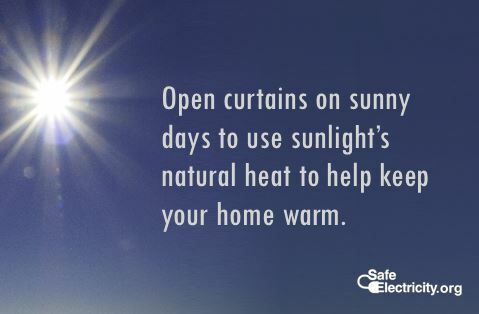 However, paying a bit of attention to them now can help you save on your utility bill. A conventional single-family storage water heater offers a ready reservoir -- from 20 to 80 gallons -- of hot water. It operates by releasing hot water from the top of the tank when you turn on the hot water tap. To replace that hot water, cold water enters the bottom of the tank, ensuring the tank is always full. Since water is constantly heated in the tank, energy can be wasted even when a hot water tap isn't running. This is called standby heat loss. Some storage water heater models have heavily insulated tanks, which significantly reduce standby heat losses and lowers annual operating costs. Look for models with tanks that have a thermal resistance (R-Value) of R-12 to R-25. If your tank is not heavily insulated or is warm to the touch, you should consider an insulated jacket. Water heaters with insufficient insulation may lose 25 percent to 45 percent of their standby heat. Adding adequate insulation could save 4 to 9 percent on your water heating cost. If a water heater already has an R-value of R-16 or less, most industry professionals recommend an additional R-10 insulation blanket. A typical insulating blanket for a water heater may be purchased for $10-$20, and may easily pay for itself in a year. Reduce the workload of your water heater and increase your energy efficiency by turning down its thermostat. 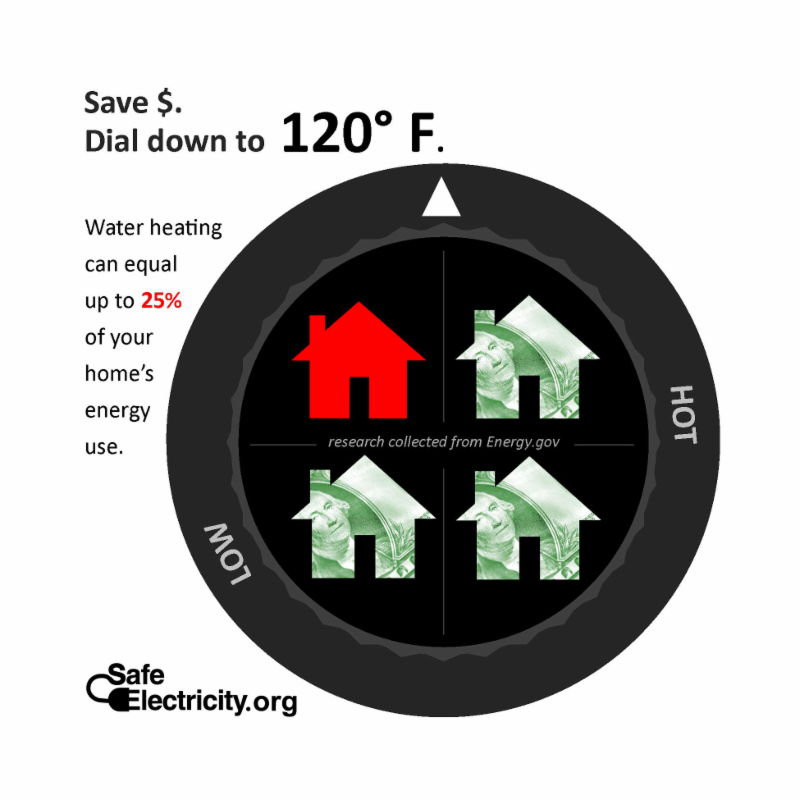 For each 10 degrees of reduction in water temperature, you can save 3-5 percent on your energy bill. Your water heater may have been installed and set at 140 degrees, but most households usually only require them to be set at 120 degrees. Water above that temperature can result in scalding. Another benefit of the 120 degrees temperature is a reduction in mineral build up inside the tank and pipes. Corrosion and mineral build up shortens the life of the water heater and reduces tank capacity. Cut back on the demand for hot water by installing low-flow faucets and shower heads, wash laundry in cold water, do not allow water to run while brushing your teeth and doing dishes, and do full loads in the dishwasher. Having Energy Star rated washers, dishwashers, and water heaters will also help you save. Need A New Electric Water Heater? This water heater is heavily insulated and has a lightweight tank that won’t corrode. The unique construction of the plastic tank means a stronger, higher quality, and longer lasting product. The titanium lower and copper upper elements resist lime buildup and operate more efficiently. The tank must be installed through our professional contractor, Dr. Waterheater, Inc.
Members must participate in our Load Management Program for a minimum of five years. This program helps CEC avoid purchasing power when it’s the most expensive. The tank has a 10-year warranty on leaks and one year on parts and labor.